CHEESY GREEN CHILI EGG CASSEROLE — This simple, easy to make baked egg casserole is always a hit an potlucks and brunches. You won’t find another easier, tastier breakfast casserole recipe anywhere! I first came across this Cheesy Green Chile Egg Casserole recipe years ago in a cooking magazine. And then I totally forgot about it. 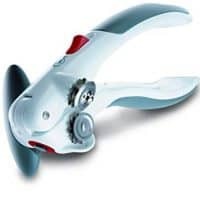 Until I saw it pop up in the same magazine again. I really can’t believe I lost track of this fantastic recipe for so long. The first time I made it, even my kids–who were quite young and pretty picky back then–devoured it. I think they loved the simplicity of this easy egg bake. Often breakfast casseroles are loaded with so many things, they don’t really appeal to kids. But most kids really do like eggs–without all the extra stuff us adults seem to enjoy. 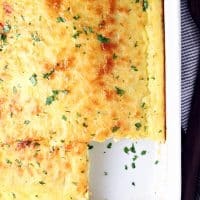 But this egg casserole is so flavorful, adults love it to. 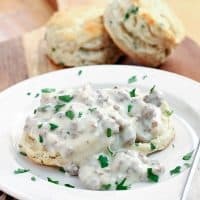 Which makes it the perfect dish for almost any breakfast or brunch gathering. The first time I tried this recipe, I was skeptical of the cottage cheese, since I’m not really a fan. But you don’t notice it at all. In fact, I think it improves the texture of the dish while adding even more protein and calcium. The diced green chilies give this egg bake just the right amount of flavor, without making it overly spicy. We love to serve ours topped with salsa verde, but regular salsa would be delicious too. 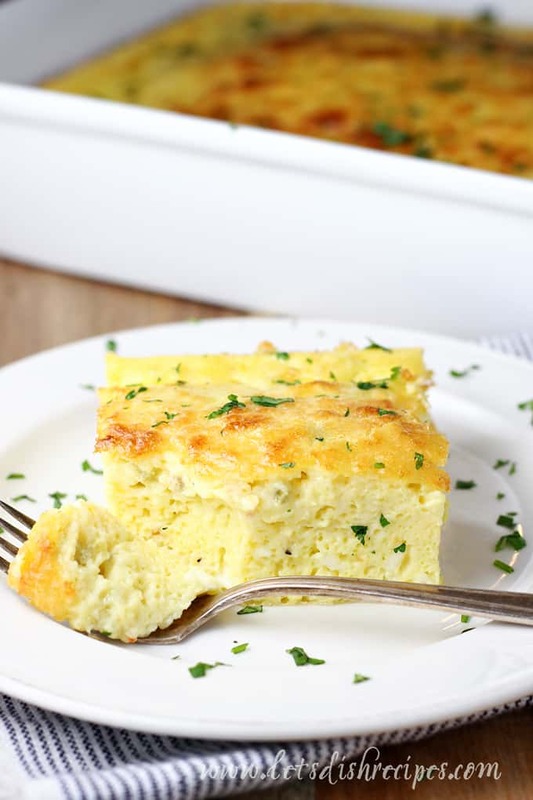 The best part though–this really is the easiest breakfast casserole recipe I’ve ever made, and it’s always a hit with all ages, no matter when or where I serve it. Believe me, we’ve eaten this for dinner on more than one occasion! And yes, you can make it the night before and bake it in the morning! This recipe really is a winner on so many levels. If you’re looking for something super easy to put together for an Easter or Mother’s Day brunch, look no further than this Cheesy Green Chile Egg Casserole. 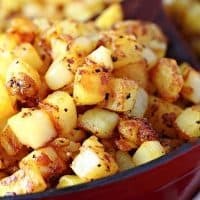 I hope you love it (and don’t lose the recipe) as much as we do! Be sure to save this Cheesy Green Chile Egg Casserole recipe to your favorite Pinterest board for later. 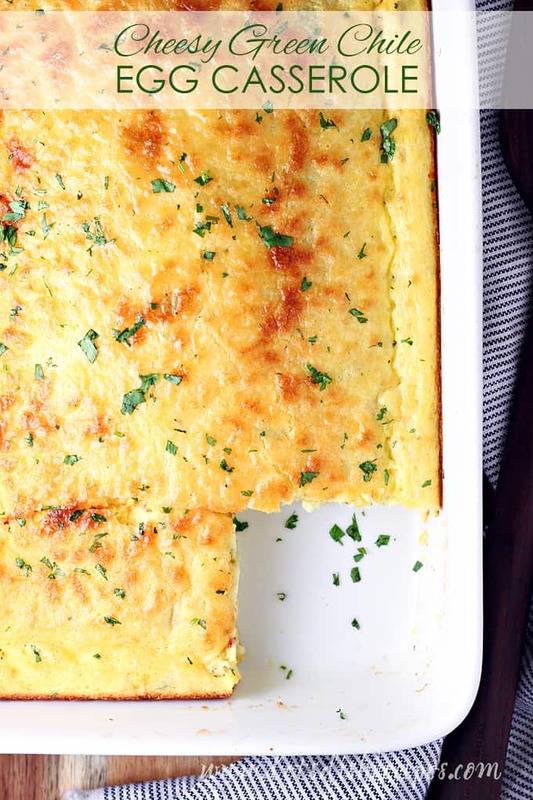 This simple, easy to make baked egg casserole is always a hit an potlucks and brunches. You won't find another easier, tastier breakfast casserole recipe anywhere! In a large bowl, beat eggs with an electric mixer until light and fluffy. Mix in flour, baking powder, salt and pepper. Stir in cottage cheese, Mexican cheese blend, melted butter and green chilies. 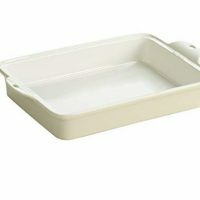 Pour into prepared baking dish. Bake immediately for 35-40 minutes, or until edges are browned and center is set. Alternately, you can cover and refrigerate the casserole overnight and bake the next day. You may need to add 5 minutes to the baking time. 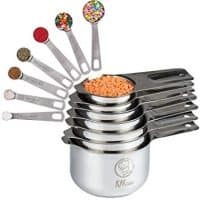 Cool for about 10 minutes before slicing into squares and serving. 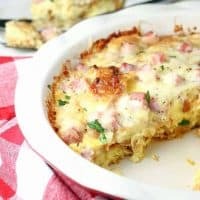 This quick and easy breakfast casserole featuring croissants, ham and cheese, is perfect for breakfast, brunch, or even dinner! 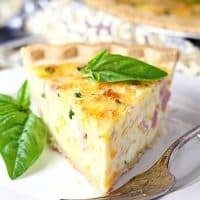 Mix up this Make Ahead Quiche, then put it in the freezer so it's ready to go whenever you need something for brunch or a light dinner. 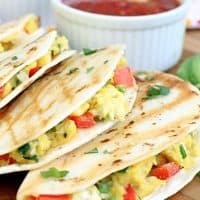 Scrambled eggs, cheese, jalepeno and cilantro, served quesadilla style in soft flour tortillas. 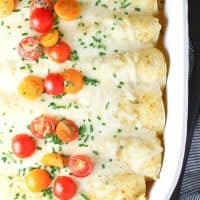 Stuffed with scrambled eggs, sausage and cheese, these breakfast enchiladas are a morning twist on a classic Mexican meal.